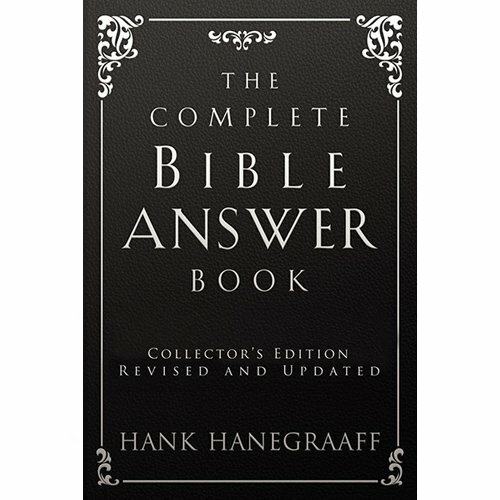 This revised, taller, and wider updated edition of The Complete Bible Answer Book is a comprehensive guide covering more than 210 of the top questions that the Bible Answer Man has been asked throughout the past 40 years of his ministry. 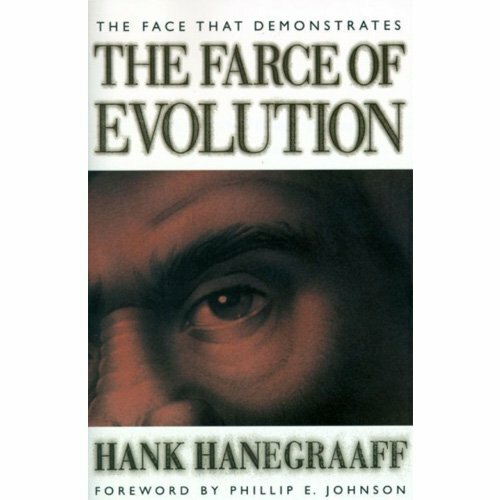 This edition includes 26 new “Hankronyms” that make it not only easy to remember but also recall. Updated topics include creation and our existence, basic apologetics, spiritual gifts, religions and cults, the resurrection and afterlife, and many more issues vital to a better understanding of God and our relationship to Him. 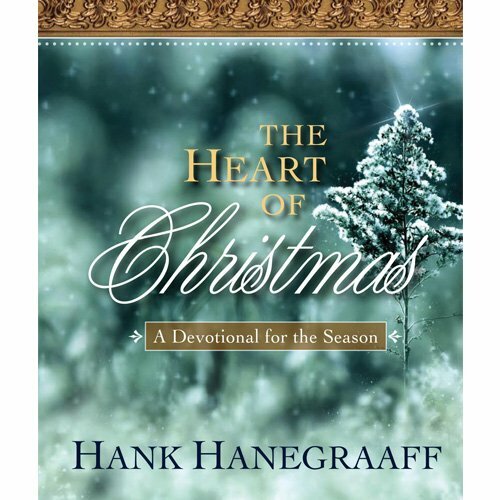 Each question is answered in Hanegraaff’s scholarly yet easy-to-understand style, and he even suggests additional sources for readers who want to explore the topics further.